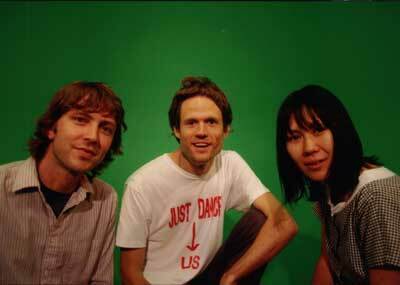 Greg Saunier is the drummer of the rock band Deerhoof. Often called "experimental," the group combines a sweet pop sensibility with surprising left turns and complexities. They've toured with Radiohead, Wilco, The Flaming Lips and Sonic Youth, among others. Their new LP is "Friend Opportunity." Please share your thoughts on this program on our forum! Please allow our low-bandwidth server a little time after you click "play"
Thank you very much for this information. Good post thanks for sharing. Thanks for very interesting article. I really enjoyed reading all of your posts. It?s interesting to read ideas, and observations from someone else?s point of view? makes you think more. So please keep up the great work.